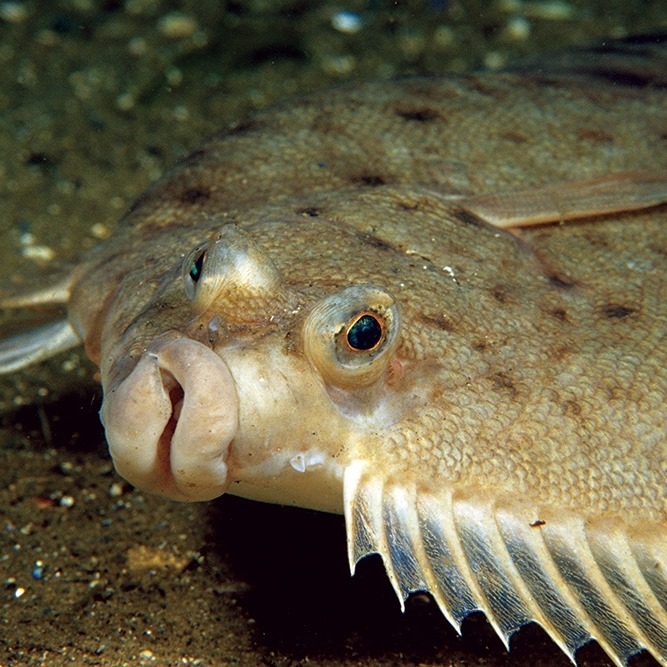 This isn't the first time we've heard of Flounder. Just yesterday the name popped up on the Chromium Issue Tracker (via Myce) where it was also identified with the name Volantis. Google commonly identifies its devices with two codenames: one for the device named after a type of fish, and the mainboard, which lacks a specific pattern (eg. the 2012 Nexus 7 is known as both 'grouper' and 'nakasi'). The connection extends further to a tip we received early this year. A reliable source suggested HTC would be manufacturing a device with the name Volantis. At the time, the information called for for the device to be equipped with an 8.9" display and running stock Android; but it was never clear if the device would join the Nexus, GPE, or Android Silver family. Another likely connection comes to us from Digitimes Research, which posted a rumor in March that Google was possibly planning to ship an 8.9" Nexus tablet that would go into mass production in July. The proposed specs would include a 2k screen resolution and a price point around $299. The appearance of Flounder as an actual device in AOSP is enough to make us feel pretty confident that this rumor has some weight behind it. Unlike Flounder, this is the first time we're catching sight of the name Molly. While we don't have any outside information to connect any known rumors to this device, there are a lot of good reasons to believe this device is Android TV. To begin with, the KeyguardService service is intentionally disabled by: "Stub out KeyguardService for molly to prevent it". Effectively, this is removing the lockscreen, which certainly wouldn't be done on a phone or tablet. There are also several references to CastV1, PlayReady, stagefrieght, and various other media codecs. Finally, it uses a Marvell SoC, which is popular in set top boxes. While nothing here strictly precludes this device from belonging to another form factor, it seems to be an obvious fit for Android TV. 3b7f2db Add the AndroidMediaShell component to the Molly build in klp-dev. 01ac6f9 Update fih-bootloader that is signed with production keys. 5922e78 Update DL1 test station kernel. Protect against invalid Bemote sample rate. ab79b5e Revert "Special transition bootloader ota for test-key devices, version mollyCC6MM"
These are obviously speculations, but the available evidence is fairly compelling. An HTC-made Nexus tablet isn't surprising given previous rumors that the company was interested in retrying its proverbial hand at tablets. The connection to Android TV is a little bit more tenuous, but the timing is too perfect to deny the likelihood. In either case, these little hints give us a good reason to be optimistic about upcoming hardware announcements. We'll keep combing through the changelog for more exciting tidbits!